Wondering what to see in Russia? 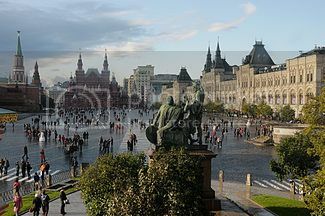 St. Petersburg and Moscow are without a doubt, two of the best places to go in Russia for finding lots of tourist attractions. Below, I've listed some of the top tourist attractions such as historic sites, churches and museums worth checking out when visiting Russia. Hope you find it useful! The State Hermitage Museum is undoubtedly, one of the most visited tourist attractions in St. Petersburg and it’s definitely one of the must see places in Russia. 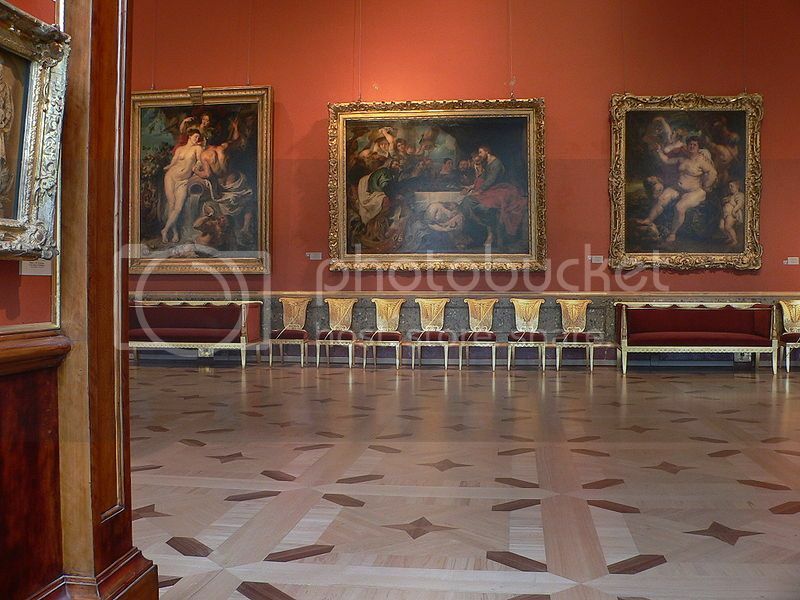 If you love viewing art, you’ll love spending time at the State Hermitage seeing the huge collections on prehistoric, western European and Oriental art. There are also beautiful collections on Russian tapestries, photographs, paintings, and gold jewelry, as well as medieval antiquities, imperial porcelains, armories and more. This museum is way too big to be able to see in one hour so, be sure to plan to spend at least 4-5 hours if you want to see it all. 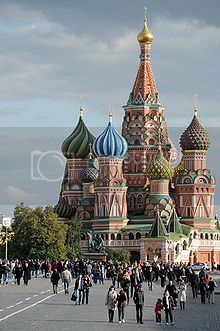 If you thought St. Basil’s Cathedral looked beautiful in pictures, you’ll be amazed at how beautiful and iconic St. Basil really is up-close. Besides taking plenty of photos, you’ll be able to go inside the church for around $8 to explore the artworks on display. 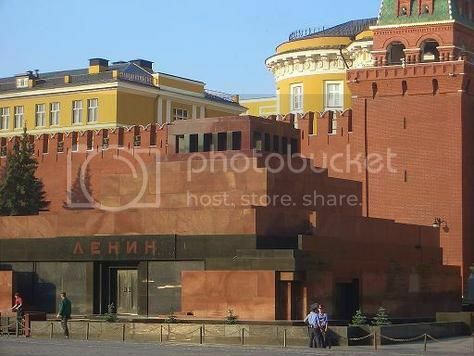 Lenin’s Mausoleum is free admission and it’s worth visiting just for the experience of seeing pilgrims paying respects to Lenin. You get to see Lenin’s body in a glass-encased coffin though you won’t be able allowed to take any photos. In fact, you’ll be asked to leave cameras and phones before entering the mausoleum as a sign of respect. 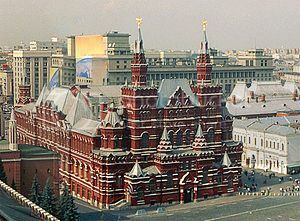 The State Historical Museum is also worth visiting if you’re in the Red Square and want to see interesting exhibits such as old books, glass, ceramics, army uniforms, paintings of Russian notables, and the treasures of the Tsars. 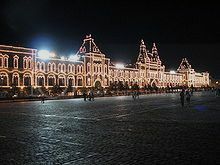 GUM is the most famous department store in Moscow and it’s also one of the most beautiful shopping malls in the world because of its grand architecture. The GUM is somewhat reminiscent of “Harrods” in London as it’s also beautifully lit up a night. 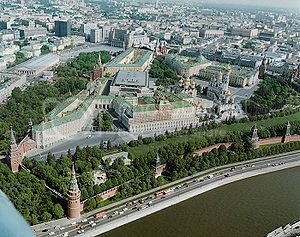 If you are visiting Russia only for a couple of weeks, a visit to the Kremlin should be one of your must see places in Russia. The Kremlin is a spectacular site boasting imposing walls, beautiful gardens, churches, a bell tower and the Kremlin Museum which boasts a stunning collection of Russian Imperial treasures, and the Faberge Eggs collection, which is the largest collection in the world! Peterhof Palace is another of the must see places in Russia as it’s home to some of the most lavish palaces, and stunning gardens in Europe. 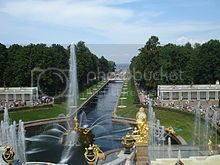 Peterhof Palace actually consists of several palaces like the Grand Palace, which is the grandest and most lavish of all the palaces boasting 30 rooms and a throne room. 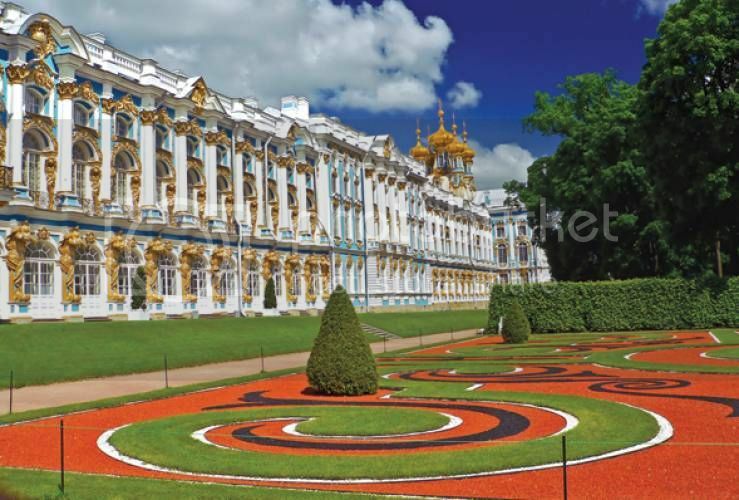 Saying this, the gardens of Peterhof Palace are the main reason to visit St. Petersburg in the first place as you’ll simply be blown away by the layout and creativity of the gardens which include hundreds of water fountains and gold statues. 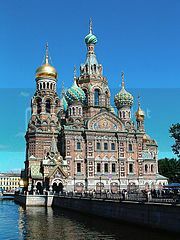 The Church of Our Savior on Blood is also located in St. Petersburg, and it’s no doubt another masterpiece of Russian architectural genius. The Church of Our Savior is easily one of the most beautiful orthodox churches that you’ll ever photograph because of its colorful and gold domes, glittering gold fittings and beautiful mosaics. The State Russian Museum is probably the second most visited museum in St. Petersburg (after the State Hermitage), but unlike the State Hermitage the State Russian museum focuses primarily on Russian art and unknown Russian artists such as Vasily Perov, Ilya Repin, Karl Briullov, and Ivan Kramskoi to name a few. The beauty about the State Russian is that it isn’t as well known as the State Hermitage which means fewer crowds and a better chance for you to marvel at beautiful masterpieces and sculptures without feeling rushed!